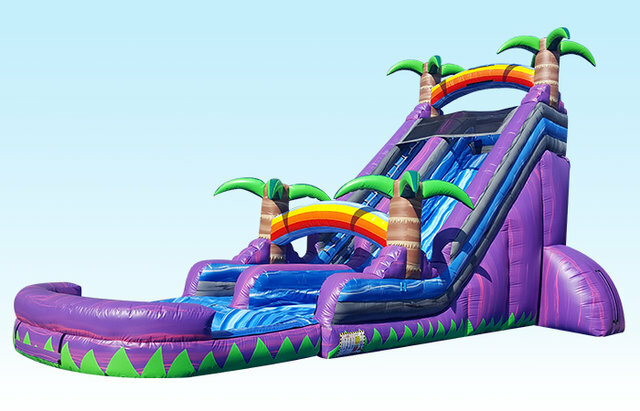 Water slide party rental Auburndale, Winter Haven, Davenport. This is our awesome water slide for all of your summer parties. Bright colors and will make any event the best ever.